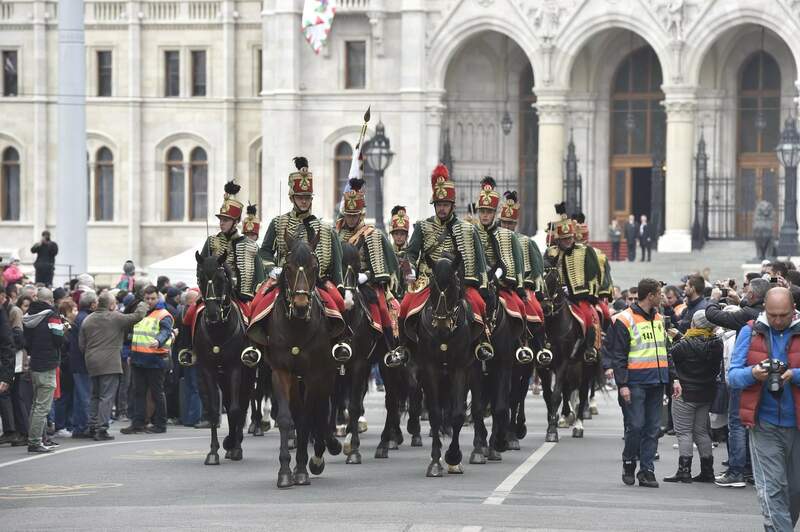 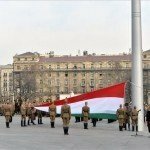 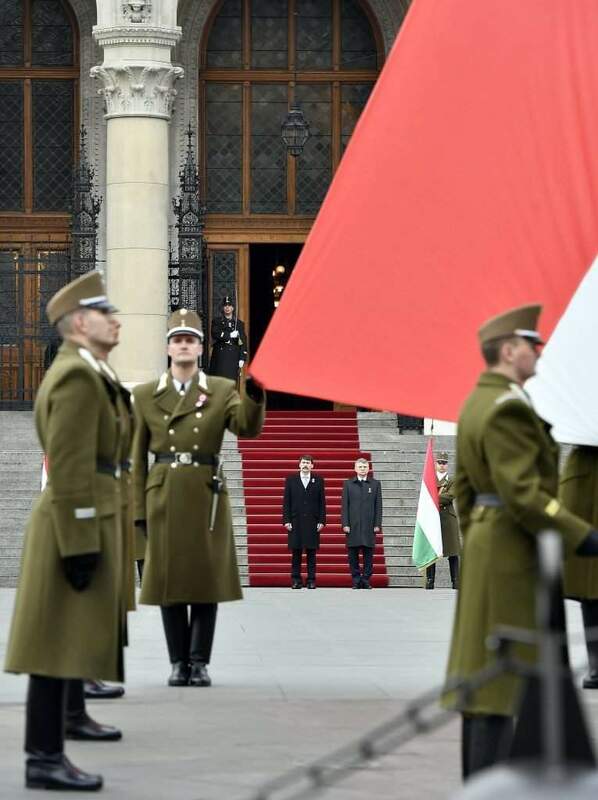 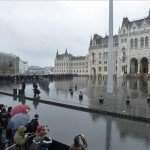 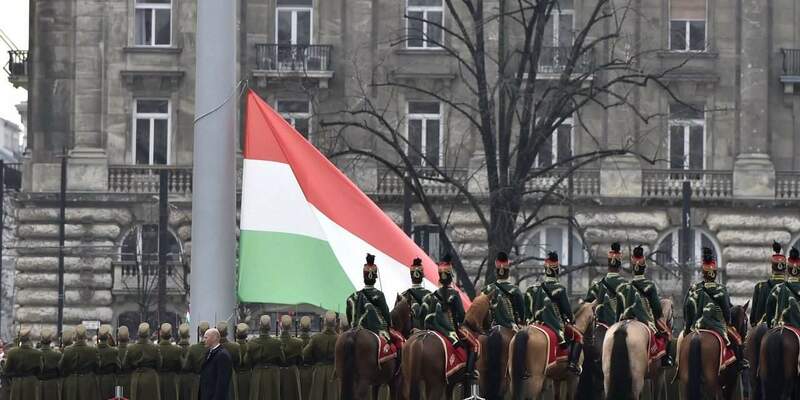 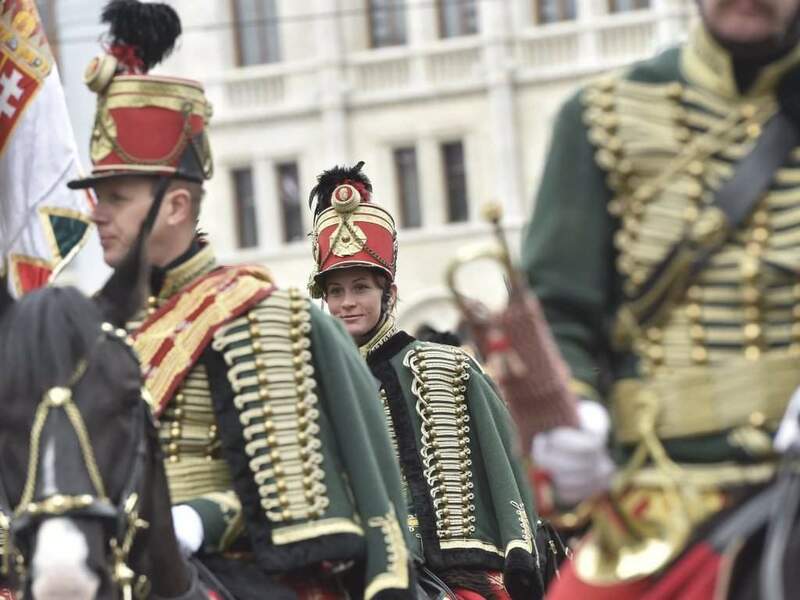 Budapest, March 15 (MTI) – The national flag was hoisted in front of Parliament on Wednesday morning, marking the start of state celebrations of the anniversary of Hungary’s anti-Habsburg revolution that started on March 15, 1848. 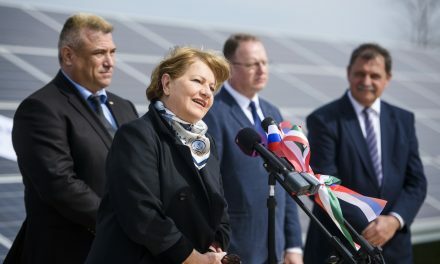 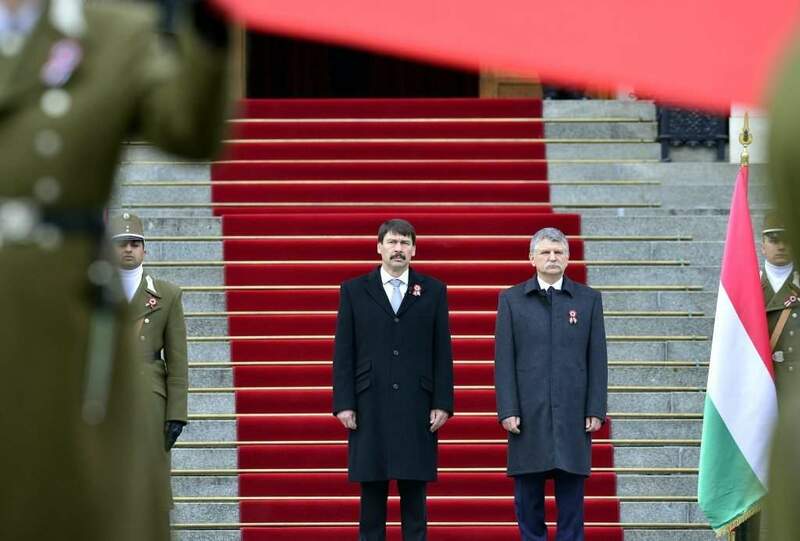 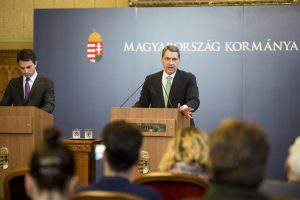 The ceremony was attended by President János Áder, Speaker of Parliament László Kövér, representatives of state organisations, diplomats, and several hundred others. 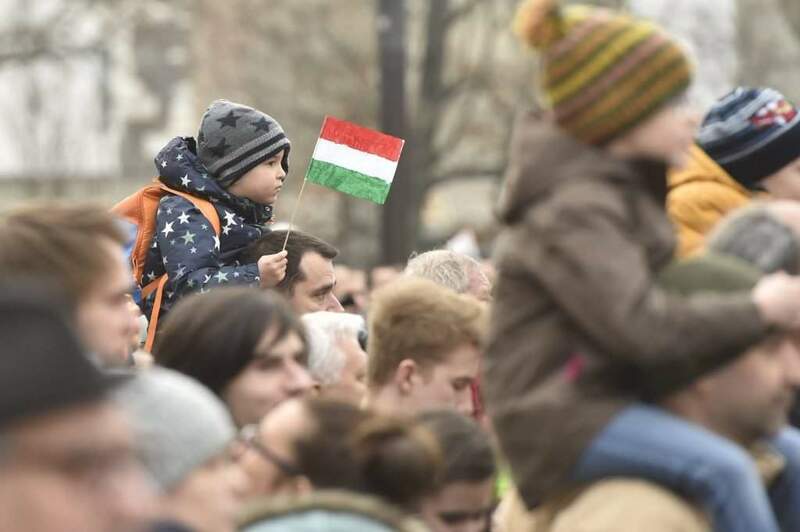 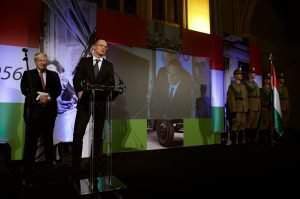 Commemorations of the revolution are also being held by ethnic Hungarian communities around the world. 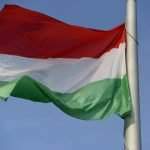 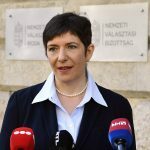 Hungary’s first independent government with Count Lajos Batthyány as prime minister approved a reform package called the April laws. 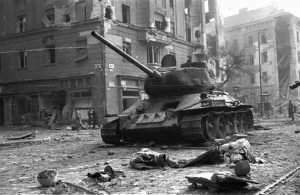 Later, the uprising grew into a war of independence, stifled by Austria in late 1849.